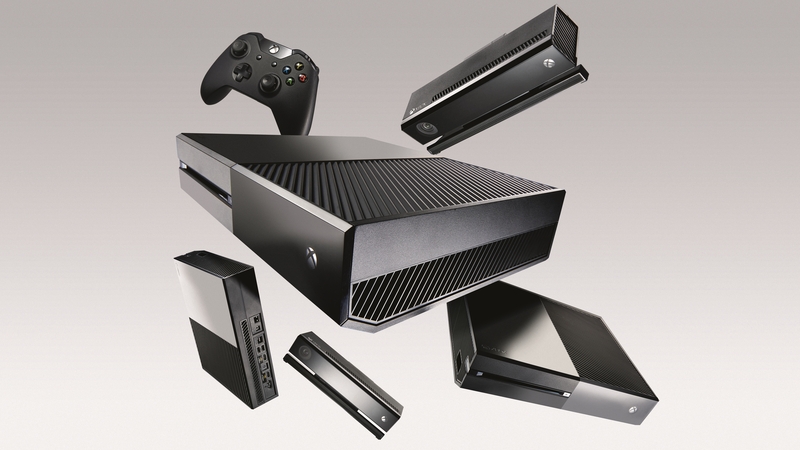 For the past few years, the new Xbox was nothing more than a dream. We had hoped Microsoft was working on the next Xbox, and even suspected that might be the case, but until recently, we weren’t sure. Now we can confidently say that not only is a new Xbox – the Xbox Two – now in development, but it’s closer than ever to being unveiled (and there is more than one next generation console on the horizon). Since Spencer’s announcement details have slowly bubbled up all around the net on the purported system. First we got a codename for the collection – Xbox Scarlett – and now we’ve heard rumblings of the first games to be designed for the next-gen Xbox: The Elder Scrolls 6, Cyberpunk 2077 and Halo Infinite. What’s the latest on Microsoft’s next Xbox? In an interview with Wired, Sony’s Mark Cerny has confirmed the next-generation PlayStation console won’t be launching later this year but he refused to confirm whether it’ll be called the PlayStation 5. Running off a bespoke version of the third generation AMD Ryzen chipset (8 cores with the company’s new Zen 2 microarchitecture), the forthcoming console will be capable of supporting ray tracing – a complex lighting technique that has so far been the reserve of incredibly high-end PC GPUs. The chipset will also be capable of delivering a new “gold standard” in immersive 3D audio, particularly for those that enjoy playing with a headphone headset attached. Sony showed a demonstration of an early devkit to Wired in the interview. During a game of Spider-Man a fast travel loading screen took 15 seconds on a PlayStation 4 Pro, but the same task took under a second on the next-gen devkit. It’s estimated to be some 19 times faster than a standard SSD in terms of read times. Thanks to the ever-churning rumor mill, we already knew Microsoft was working on a disc-less version of the Xbox One S (called the Xbox One S All-Digital Edition) – a new 4K HDR streaming-capable console that doesn’t use discs or physical media of any kind. 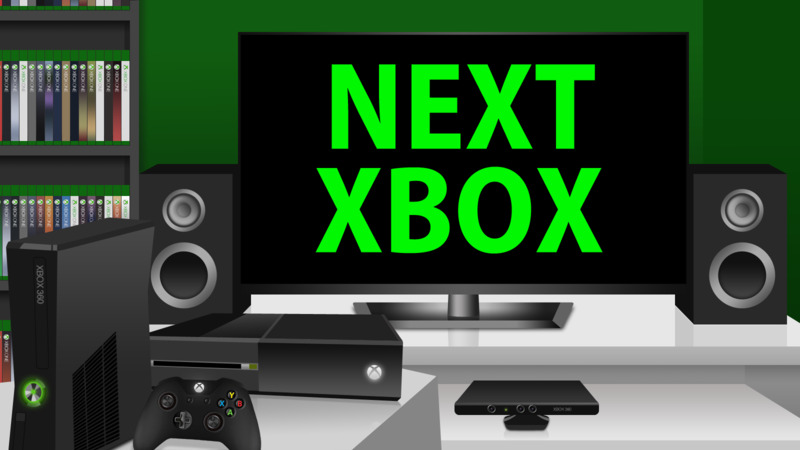 According to a report by french gaming site JeuxVideo, two next-generation Xbox consoles will be revealed at E3 2019 – you may know them by their codenames Lockhart and Anaconda. In addition, the site claims the next Xbox specs which were leaked last year weren’t far off what we can actually expect Microsoft to announcement later this year. According to the report, the Lockhart console will be the entry-level machine, with lower performance and therefore a lower price. But perhaps the most interesting aspect of the alleged Lockhart specs is that it won’t have a disc-tray – essentially functioning as a cloud streaming box for digital games, apps and other media. However, the Anaconda is rumored to be much more high-end system, with very high performance and a higher price point to match – allegedly similar to the Xbox One X’s on release. While Microsoft has officially announced the Xbox One S All-Digital, it’s unlikely this is Project xCloud we’ve been hearing about. So expect Microsoft to have a next-generation streaming console up its sleeve. According to Windows Central, two next-genertaion consoles are expected to arrive alongside an additional ‘Scarlett Cloud’ Xbox console – codenamed ‘Anaconda’ and ‘Lockhart’. The ‘Anaconda’ is rumored to be replacing the premium Xbox One X model, which may ship with a solid state hard drive to improve frame rate performance, and is likely to see a boost in graphics and all-round performance. The ‘Lockhart’, on the other hand, is due to be a successor to the Xbox One S – offering a cheaper alternative. 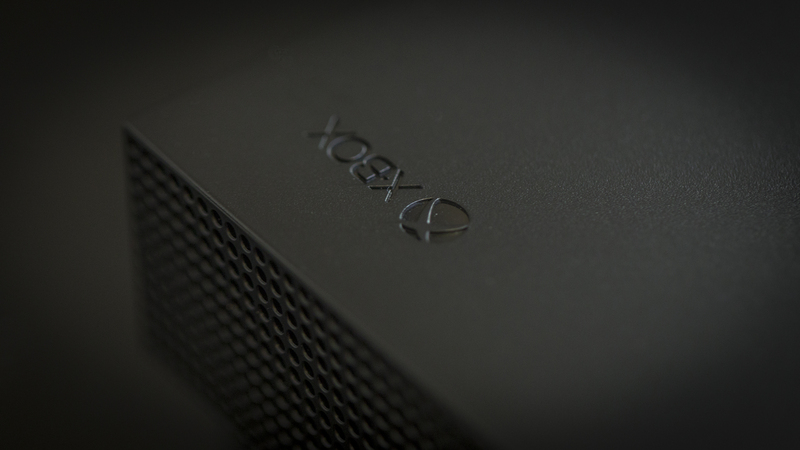 Reports from Thurrott suggest we may even see a streaming-only console launch alongside the mainline Xbox Two, to help establish Microsoft’s nascent streaming model as a fully-fledged gaming experience of its own. It would likely be pitched as a low-cost alternative, given the reduced hardware requirements when streaming games directly from the cloud – probably higher in price than a standard streaming box but cheaper than other Xbox consoles. Though it’s pretty certain you’d require a monthly subscription to access the Xbox library. The good news is that, while Microsoft is hard at work developing a game-streaming solution called Project xCloud, it won’t replace traditional consoles. According to a post on the Xbox Wire, Microsoft wants Project xCloud to provide choice to players in where they game. If the TV is occupied, they want you to be able to game on your computer. If that’s occupied, you might be able to play games on your phone, or even your Nintendo Switch! “We’re developing Project xCloud not as a replacement for game consoles, but as a way to provide the same choice and versatility that lovers of music and video enjoy today. We’re adding more ways to play Xbox games. The hardest part of this future-gazing is actually trying to guess what the console might be called, given the naming progression that’s come before. Microsoft isn’t going to abandon the Xbox brand anytime soon, surely, but the subtitle is a little harder to pin down. 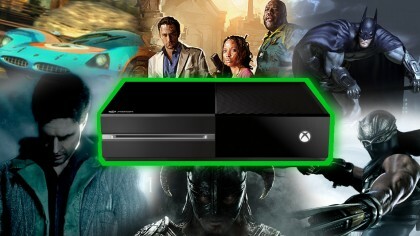 It’s unlikely the next Xbox will keep the codenames Xbox Scarlett, Xbox Anaconda or Xbox Lockhart. If it’s a brand new console generation it’d make sense to call it Xbox Two, but Xbox 720 made a retrospectively perplexing amount of sense at one point so let’s not be too confident in that. We wouldn’t be entirely surprised by an Xbox Zero – or even Infinite, to take a leaf from the next Halo game. 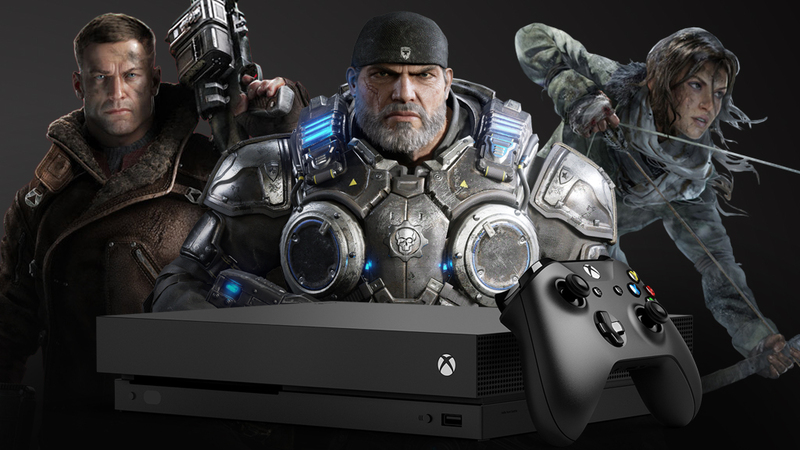 The Xbox One X is a huge step forward for Microsoft, bringing native 4K gaming and near-PC power into a console. 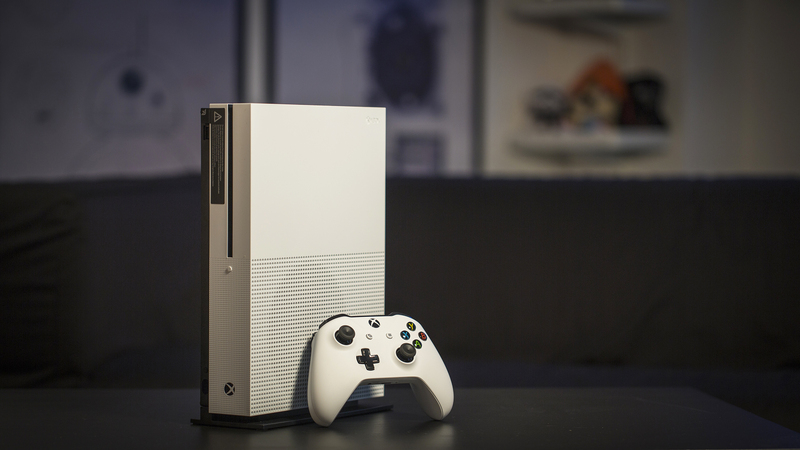 It’s currently the most powerful console on the market so where can Microsoft go from here? Microsoft has definitely addressed a lot of these issues with the Xbox One X. It’s a piece of hardware that’s almost entirely focused on games, and it’s not bundled with any superfluous hardware. In fact, Microsoft’s gone so far as to drop the Kinect port entirely. We imagine this focus will continue into the future. 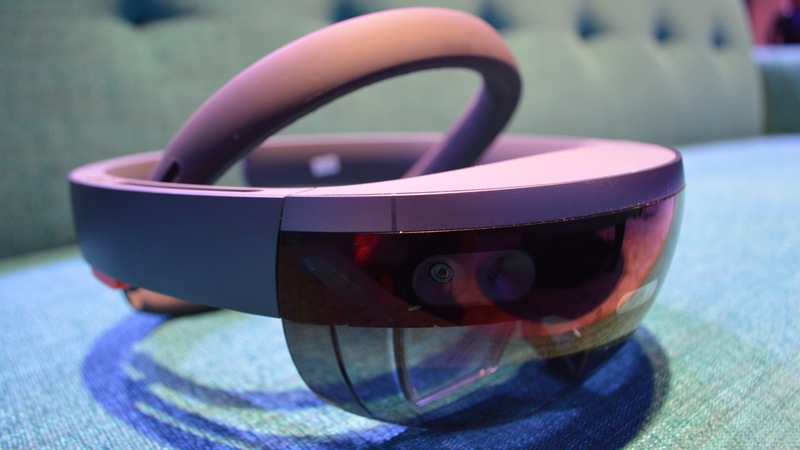 With the One S and the One X Microsoft is embracing both an iterative and a tiered model. The company is not only launching incrementally better pieces of hardware over time, but it’s also supporting previous versions of the console and allowing them to exist as budget options. However, after each console has had its chance at being the budget model, they’ve each fallen away into obscurity. We’ve already seen this with the original Xbox One, and it’s likely that the Xbox Two will eventually have the same effect on the Xbox One S.
This has the big advantage of allowing Microsoft to establish what works and what doesn’t work over time rather than having to take a big leap of faith with a brand new piece of hardware. We’ve learned that certain things are unimportant for consoles this generation, like motion-sensing and touch-screen, but the new technologies like VR and AR are proving to be very exciting fields for developers. Recently Microsoft has been really keen on integrating the latest audio visual technologies into its consoles – Dolby Atmos support, 4K and HDR are all here. This is something we can see continuing into the next generation. It’s likely that the new Xbox will likely have more of a Steam-esque interface that puts games first and doesn’t confuse the customer. A system with a more indie- and mod-friendly focus is also important (we’re already seeing this with [email protected]), and if the console consumer base doesn’t jibe with mid-lifecycle console upgrades, perhaps a more PC piecemeal approach with more swappable parts will be in order. So we know we’re getting another console (or two), but how soon will it really be with the Xbox One still in its first year? Rumors suggest Microsoft is planning a 2020 release, which would be only 3 years after the iterative Xbox One X, but 7 years after the Xbox One first came to market and a good time, perhaps, to move onto the new generation. Even if the reports are reliable, we still envisage this being pushed to early 2021, though if the PS5 launched before that it’s likely Microsoft won’t want to be too far behind. We’ve also done some speculating about the future of the PlayStation: check out everything we want to see from the PlayStation 5.